Since opening our doors in 2007, we have been taking our guests on an exciting culinary journey through Central and South America. Our creative cocktails and Latin fusion cuisine are served in a vibrant atmosphere where friends and family can gather over a memorable meal. Hospitality is of the utmost importance to us, and our goal is to make every visit an unforgettable experience. Latin fusion cuisine and creative cocktails pulling flavors from all over Central & South America. The food menu at Maya Del Sol combines bold, innovative flavors and fresh ingredients with authentic Latin American recipes and techniques. 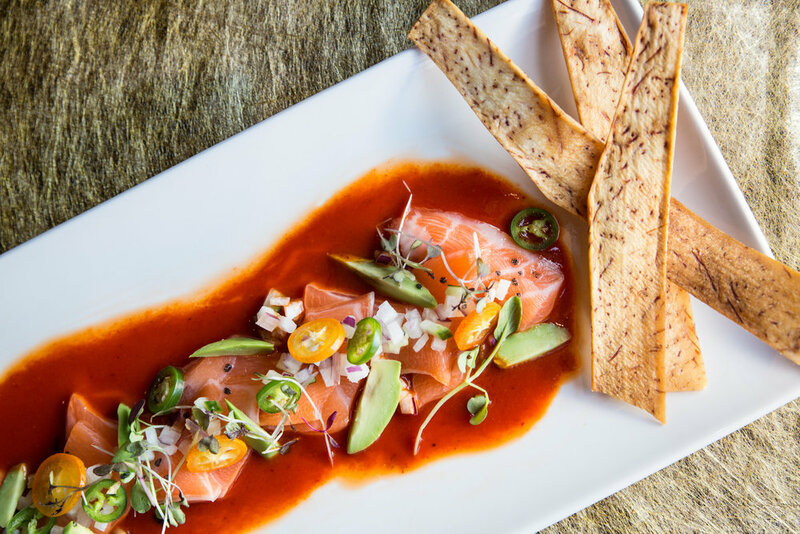 You'll find everything from ceviche to our twist on a traditional plate of nachos (a must try) to the freshest seafood and steaks. Our chef prepares a variety of specials using seasonal ingredients that rotate weekly. The vibrant cocktail menu reflects the spirit and culture of Maya Del Sol. 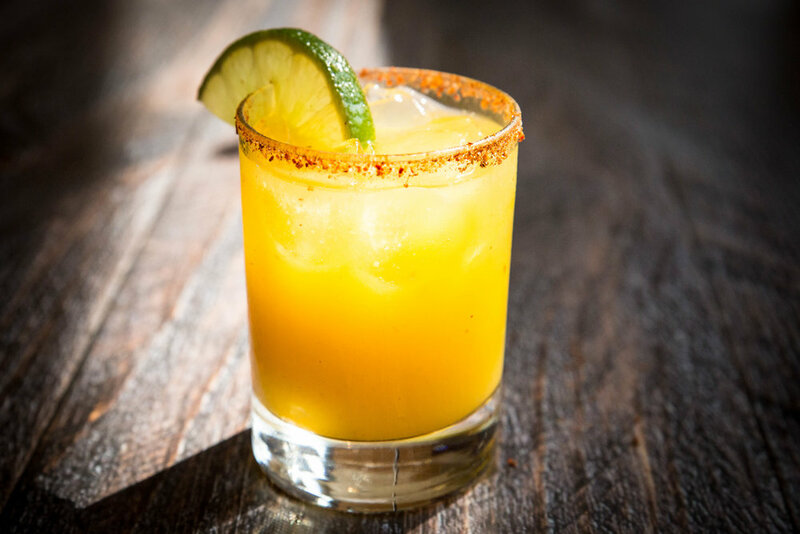 We've created an extensive margarita list, using different elements that give them each a unique flavor, ranging from smoky and earthy, to tangy and traditional, to sweet and smooth. We also offer a variety of creative cocktails and an extensive wine and beer list that rotates seasonally. 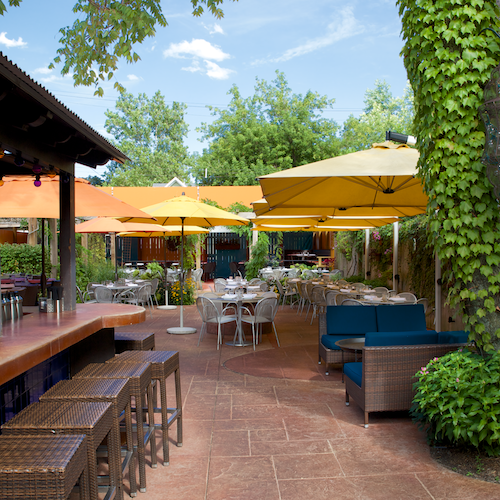 With it's luscious greenery, vibrant colors, and twinkling lights, there's no place in the Chicago area quite like the Maya Del Sol patio. Enjoy a meal here and it will instantly transport you away from bustling city life. It's like you're on vacation, but you're in Oak Park.